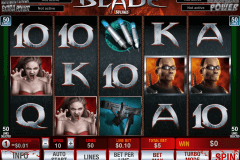 WMS gaming provider usually uses famous themes in their popular video slots. Recently the notable games’ producer has decided to devote their gambling product to the beer story. This video slot is known as Bier Haus slot machine game. The game screen has 5 reels and 40 not fixed pay lines. 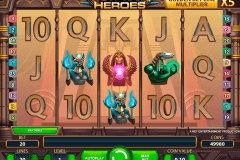 The game provides a player with special symbols, free spins, and some other interesting features. Like many free video slot games, the play ground of Bier Haus has attractive design and graphics. The players will be glad to know that the game RTP is 96% of the staked bets. 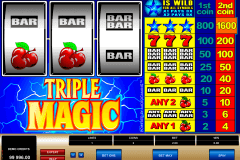 The majority of WMS free online slots games contain the list of symbols corresponding to the theme of the game. 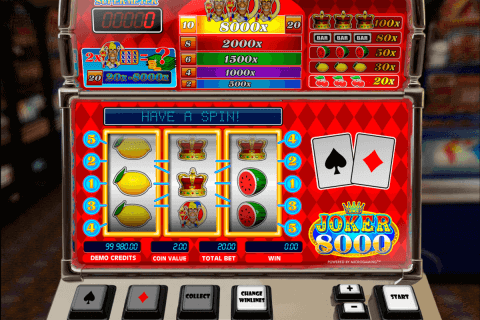 On the screen of the reviewed video slot a player can see a mug of beer, a barrel of beer, acorns, a man with beer, an image of the city and face-values of playing cards. Like with other New Zealand online casinos for money, the winning combinations in the concerned slot are formed beginning from the first left reel. Bier Haus is not just a fun slot because it contains several special symbols with wonderful possibilities. The Wild symbol is presented by three kegs with beer. The function of the Wild token in this online game is to replace all other symbols and to supplement the winning sequences. It can perform its function if it drops out on the suitable position. It must be said that the Wild can substitute for bonus symbols. New Zealand players and other gamblers will also appreciate the Feature and the Gold Feature presented by only one symbol: a beautiful blonde with beer mugs. These two symbols launch free spins games. During free spins the bets are staked by the casino instead of a player. The Wild symbols which drop out during free games hold their positions until the end of the prize rounds. Players who like to play slots for real money will like the reviewed video slot though it doesn’t present the gambling feature like some other online casino games. At the same time, it provides a player with interesting special symbols which sometimes give the players big winnings.